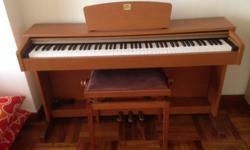 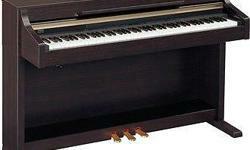 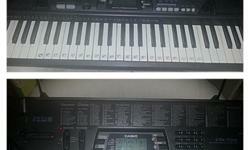 i am looking for used electronic keyboard or piano for my kid. 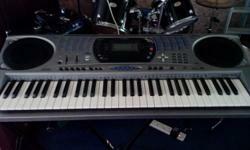 please contact me if you have used electronic keyboard or piano giving it for free or selling it for cheaper price. 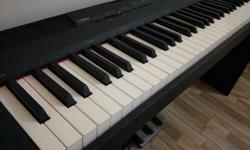 I can effort to pay $50max based on its condition.